Matthew took part in a huge choreographed firework display to launch Hull UK City of Culture 2017. Three and a half tonnes of fireworks were fired from two barges on The Humber in twelve minutes. It was a successful show which touched the imaginations of thousands of people. The show was designed and operated by Titanium Fireworks Ltd, a provider of high-end large scale firework displays in the UK, including the London New Year fireworks on The Thames and Edinburgh’s Hogmanay celebrations. Titanium Fireworks directors approached Matthew during Summer 2016 about working on the Hull show and, in particular, using his skills to engage audiences with some of the behind-the-scenes operations. It’s the first time that a professional firework display of this scale has had such specialist coverage in the UK. With his highly unique combination of TV presenting and professional fireworks experience, Matthew produced exclusive behind-the-scenes footage of the show preparations. He talked about safety considerations, featured fellow team members and explained some of the technical aspects of the show. His content was shared by official Hull 2017 and Titanium Fireworks Ltd PR teams, helping to increase audience engagement in the lead up to the launch of Hull 2017. 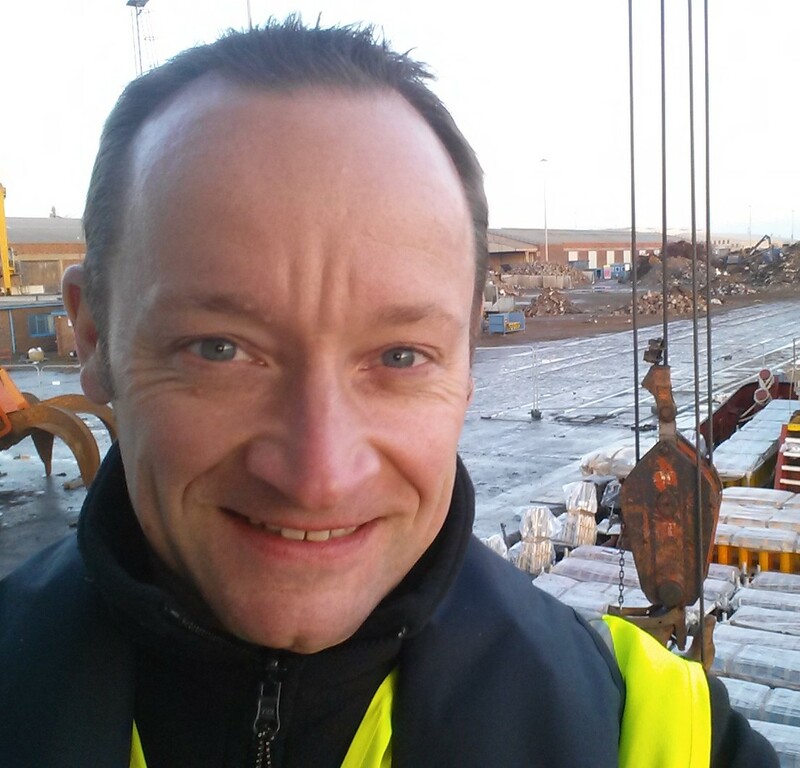 Matthew’s passion for live broadcast shone through too, when he fronted a number of Facebook live videos as the barges moved into position on The Humber. Unsurprisingly, his press and media skills were in demand; escorting TV news crews on site and providing interviews on behalf of Titanium Fireworks for BBC Look North regional news, BBC Radio Humberside and local newspapers. But as Matthew consistently demonstrates, he finds that balance perfectly, using his enthusiasm, industry knowledge and occasionally witty style to ensure that the audience is engaged. Between filming and editing, Matthew was able to assist with shell-loading and got thoroughly mucky on the de-rig. Follow Matthew’s work on Facebook and Twitter. This entry was posted in News and tagged 2017, City of Culture, expert, fireworks, Hull, live events, media, news, press, pyrotechnics, rig, safety, Titanium, video by Matthew. Bookmark the permalink.